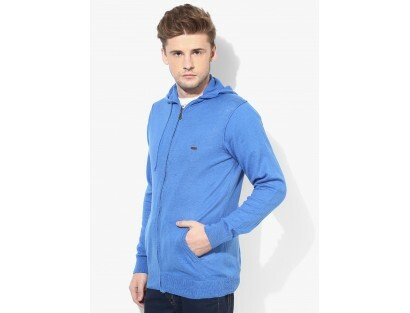 Stay warm and cosy during chilly winters, wearing this blue colored sweatshirt from the house of Breakbounce. 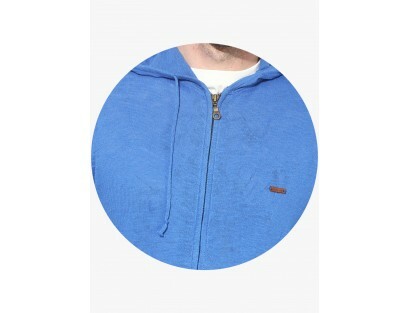 Made of cotton, this sweatshirt for men will ensure total comfort. Featuring regular fit, this sweatshirt will definitely upgrade your wardrobe.